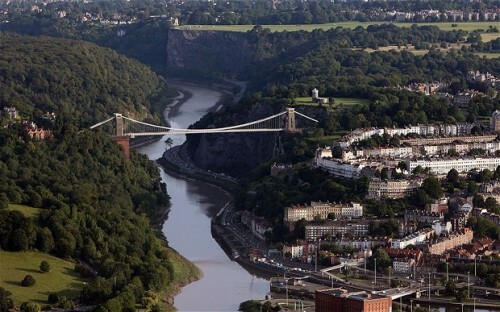 Let’s find out the city located in South West England by reading Facts about Bristol. Based on the report in 2014, Bristol was inhabited by 437,500 people. Based on the population, Bristol takes the 8th most populous city in United Kingdom. In England, it takes the sixth place. You can call the residents of Bristol as the Bristolians. 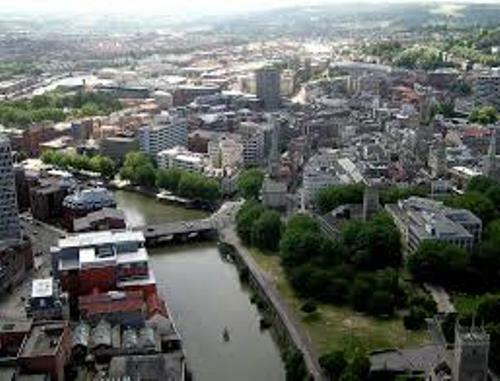 Here are some interesting facts about Bristol to note. 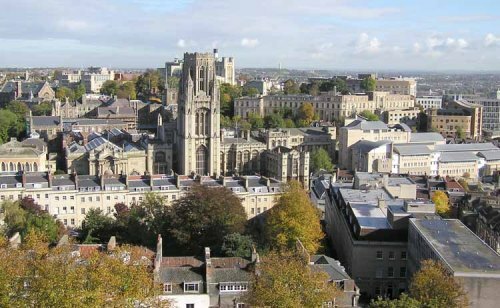 In the beginning of 11th century, Bristol was called Brycgstow. It was the old English version of Bristol which means the place at the bridge. It was called Brycgstow because the Roman villas and Iron Age hill forts were built there. Bristol was selected as a county after it became a part of Gloucestershire. In 1155, the region earned a royal charter before it became a county. Now Bristol is an English city. Based on the tax receipts, Bristol was one of the top three cities in England in 13th to 18th century. Get facts about Bremen here. The decline of Bristol occurred during the industrial revolution because of the rise of Birmingham, Liverpool and Manchester. Bristol shares the borders with other cities in UK. You can find Gloucester on the northeast, while Bath is on the southeast. When you visit Severn Estuary, you can find short coastline here. The history of Bristol is always associated with the sea. The base for the exploration to the New World was located in Bristol in 1500. In 1499, the first Englishman who led the exploration to reach North America was a Bristol merchant. The original city center in Bristol was situated at the Port of Bristol. The city center is moved because the Severn Estuary at Avonmouth is used as the new commercial shipping. In 2008, Bristol took the title as the first cycling city in England. In 2008 European Capital of Culture, Bristol was the finalist even though Liverpool got the award. In 2015, the city earns European Green Capital award. Check facts about Brighton here. There are several theaters that you can find in Bristol such as Bristol Old Vic, Alma Tavern, and Redgrave Theatre at Clifton College, Tobacco Factory, and QEH. The oldest gallery in Bristol is located at Clifton. It is the Royal West of England Academy. 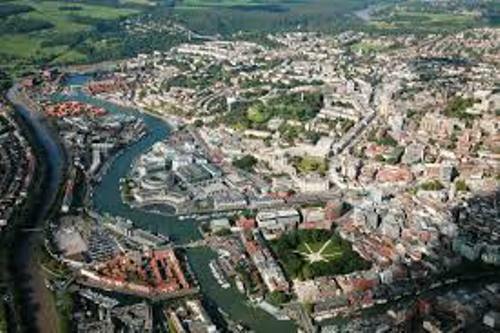 Are you impressed after reading facts about Bristol?